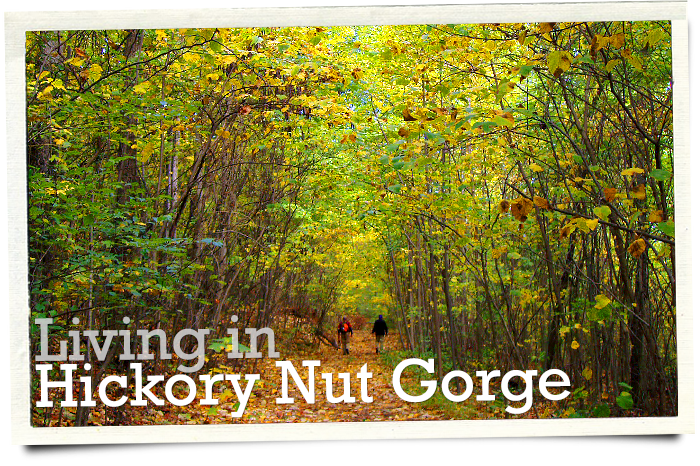 Welcome to The Chamber of Hickory Nut Gorge! 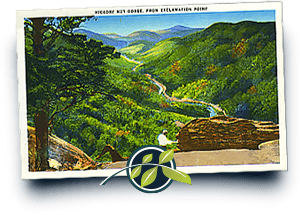 To promote economic progress and quality of life in the Hickory Nut Gorge community while helping to protect the natural integrity and unity of the communities of the Gorge. The Chamber is a catalyst for the creation of activities and opportunities for both visitors and residents and promotes an atmosphere that encourages visitation, business growth, and a strong sense of community. ORDER OR RENEW HERE BY APRIL 22ND! 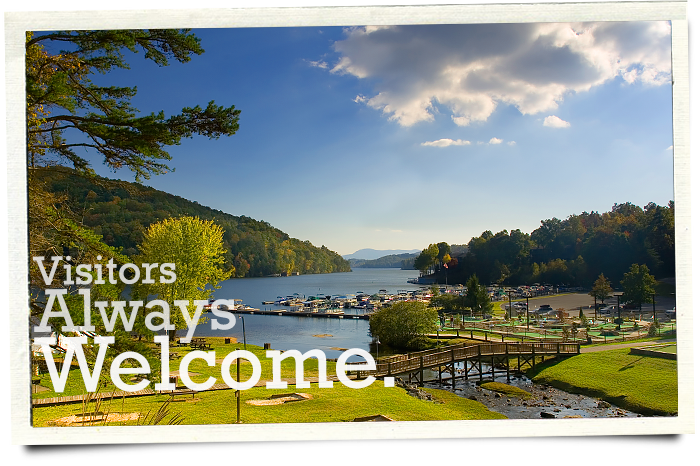 Discover a place for outdoor adventures, relaxing inns, rustic hideaways, charming shops, waterfront strolls, or a hike in the forest. Here, time stands still, nature reigns, smiles are abundant, and visitors will experience a profound sense of peace. 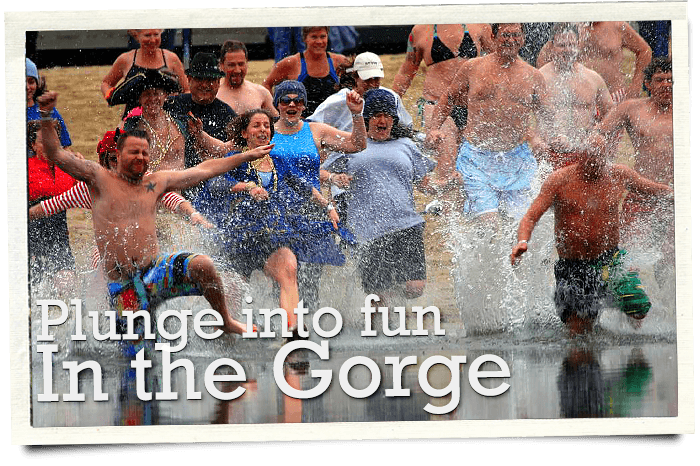 The Gorge is a warm and inviting community with a host of amenities for every age and interest. Here, we balance work and play because we understand that an office doesn’t always require four walls. 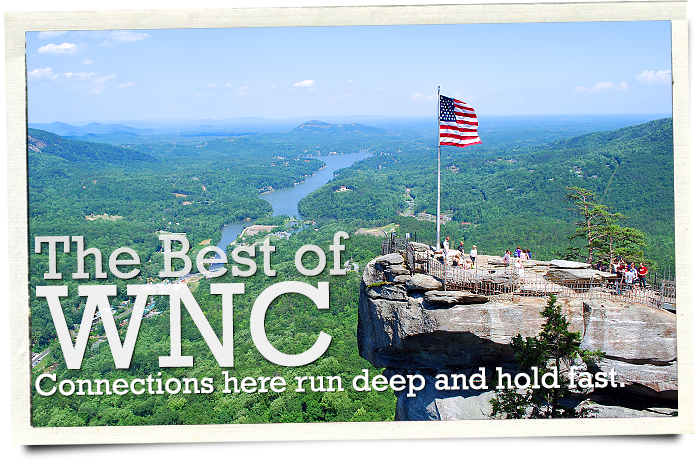 Hickory Nut Gorge is a 20,000-acre, 14-mile-long canyon that cuts a picturesque pass as deep as 1,800 feet through the Blue Ridge Mountains. 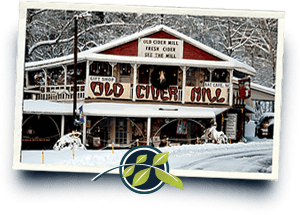 Abundant in undisturbed forests, waterfalls, and granite cliffs, the Gorge is home to the communities of Gerton, Bat Cave, Chimney Rock Village, Lake Lure, and Bill’s Creek. 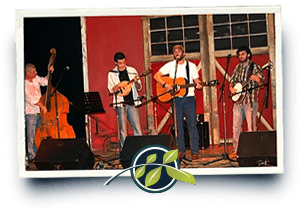 Your Chamber is comprised of dedicated residents and business owners who work to promote economic progress and quality of life in Hickory Nut Gorge. 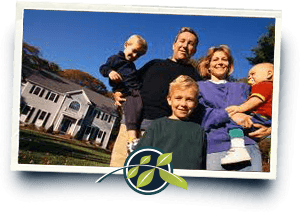 By advocating for business-friendly policies and protecting the natural integrity of the land, we create an atmosphere that encourages visitation, business growth, and a strong sense of community.